In the early time, the Mongolian bow played a vital role in the survival of the Mongols. Their bows were formidable and superior compared to the other weapons created in their time. 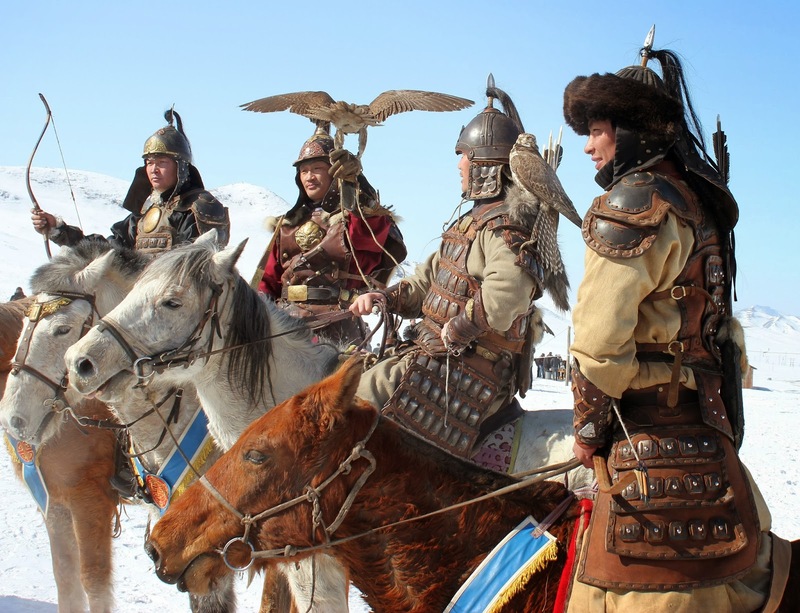 The Mongols were able to conquer the Manchu dynasty because of their great line of defense. 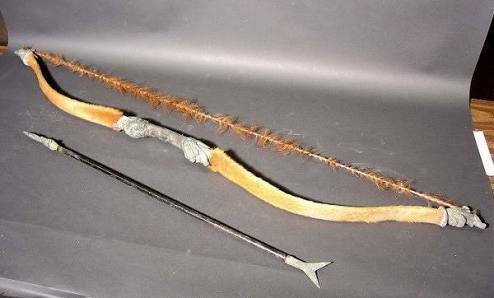 Mongolians used their bows until they were no longer a match against guns and gun powders. So what makes the Mongolian bow special? During the time of the Mongols, dynasties emerge on the east part of the world and they were constantly trying to overthrow dynasties. The Mongolian bow was the means of defense. It can shoot more than 300 yards. Each soldier carries two bows on their horses. The first bow is longer and it can shoot long distance while the other one is shorter and it can shoot close distance ranges. Soldiers also carry two quivers carrying two different kinds of arrows. Each quiver contains sixty bows each. Mongolian women can wield bows. Some women are part of the infantry while some of them stay at their tribe. Women soldiers rode along side men during the invasions of the Khan dynasty. Women that were not part of the line of defense were taught to wield bows in order to hunt games and also for self defense. Mongols are very particular in how they make the arrows and bows. Their arrows were made up from birch, with the height of 80 to 100 centimeters. The shaft’s diameter should be around 10 millimeter. The fletchings should be taken from the bird’s wing instead of the tail. Feathers taken from the wings give the arrow more stability compared from the ones taken from the tail. Though any feathers will do for fletchings, but they favored crane feathers compared to eagle’s feathers. Eagle feathers are very rare in those times. Arrow heads varied because of their different uses. Mongols used big metal arrowhead for war and catching big games while wooden arrowhead and bones are used when they catch smaller games.Arrows for the mongolian bow were lethal. They were created to make a big impact once they aim it to their opponent may it be an enemy or a prey. Mongolian bows, as mentioned, were superior compared to any other weapon. In the present day, Mongolian bow is much prefered compared to the modern day composite bows. The Mongolian bow can draw up to 166 pounds compared to the English longbow that can only draw until 70 to 80 pounds. The Mongolian bow may not be as large as the English longbow but it can send arrows from 350 yards towards its aim. The main frame of the bow was made up of birch because of its pliability. The bow can measure up to 160 centimeters when unstrung. It forms a semi circle, but when it is strung, the bow bents inwardly forming a double curve. The double curve allows the arrow to accelerate once the archer lets go of the arrow. The frame is elongated and covered by flattened horn of the mountain sheep. This helps the pliability and snapping ability of the frame. Then the frame is layered with sinew substance. This to protect moisture from penetrating the bow. The sinew is taken from the tendons of wild animals such as deers and mountain sheep. 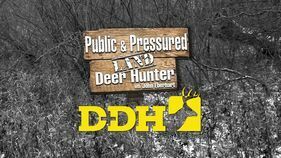 Deer and mountain sheep tendons are considered strongest and the best for the bow. They is glued together using fish glue. Though the raw materials in constructing the Mongolian bow were abundant in their time, the process itself was very tedious. The Mongolian frame must be able to pass the expectation of the Old Mongols. The traditional bowstring are made up of animal hide, preferably the horses’s hide. To make the bowstring, the fat was removed from the animal hide. Then, it is dried and stretched to form the string. Then cotton and silk were incorporated in the hide. Then the archer can now put the string in to the bowframe to complete the mongolian bow. The Mongolian release is a technique were Mongols would hold the string using their thumb and their index finger. If the archer is right handed, he would used his left hand to hold the bow while his right handwould draw the string, his thumb curling around the string with his index finger. Mongolians also used a specialized ring to hold the string. This ring protects the pad drom being injured while holding the string. This ring was made up of jade. Presently, Mongolian bows are still much prefered and superior compared to the modern day bows. It’s not only strong and reliable but its creation left the world at awe. Who would have thought, from the simplest resources comes the strongest weapon that ant man has ever made.